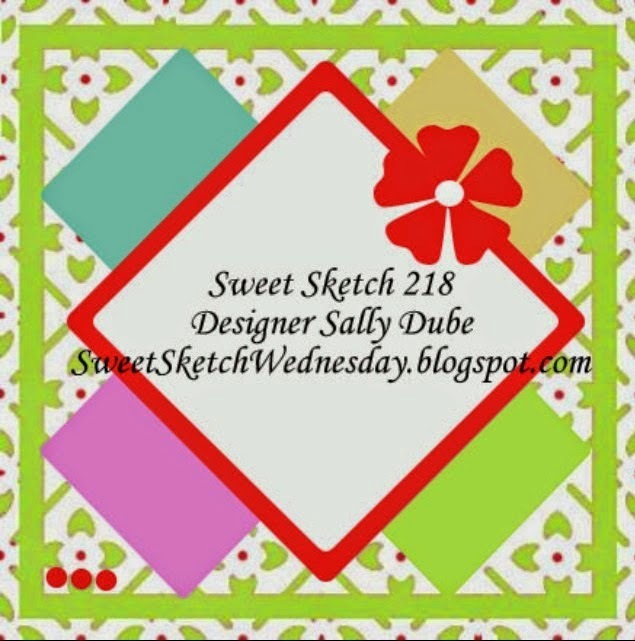 This week over at Sweet Sketch Wednesday 2 we have Heather of Fresh Brewed Designs as our Sponsor!! I just love Heather and she is offering 3 free digi's to this week's Winner, so head on over to SSW2 and play along!! Also, check out the Challenges over at Fresh Brewed Designs - some great prizes to be had and Lots of Fun!! This card is beyond precious. I ADORE that you paper pieced him. And I ADORE that he is all polka dotted! I want to hug him :) lol!!! Very lovely sketch from a very lovely lady. Happy to see you have your computer back. Mine was having issues in the Fall, I was so happy to have it back and it was not totally fixed, but seam to fix its self after a while. I am so techno challenge it is not even funny! HATE when something goes wrong with them. Your card is just darling. Love the paper pieced chick. Super cute. Have a great week. Oh Sally I'm so glad you have your computer back but has a few teething problems you'll be glad once it's all up and running smoothly. I do love your cute little card, I love this sweet image and how you've paper pieced it and the colours you've used are perfect. Take care and enjoy your week. I so rarely think to paper piece digis but it always turns out so great. I love that chick! When I first saw it, I thought that you had sewn around it! REALLY pretty! Glad that your computer is back. I don't know what I would do without my computer tech man (aka, my hubby!) Glad that you are back in the world of computing! Sooooo adorable Sally!!! 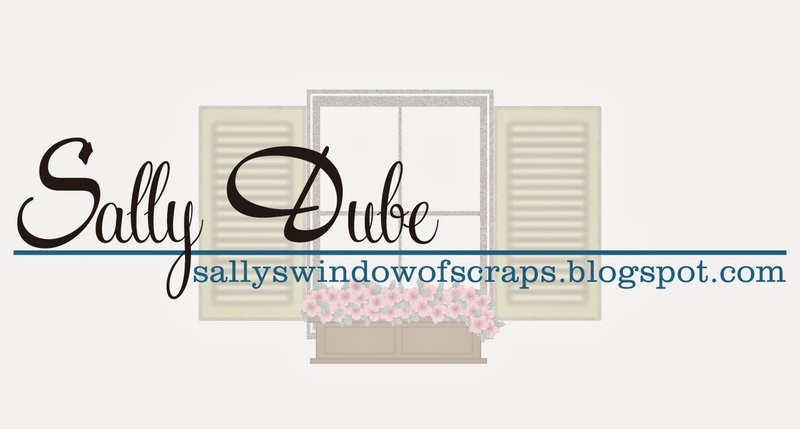 Love the paper pieced chickie! Such a sweet card.